Originally Published in DeneenBorelli.com on 3/4/14. Lying and casting blame on others will only accelerate the downward spiral of ObamaCare and the Democrats that voted for the troubled law. 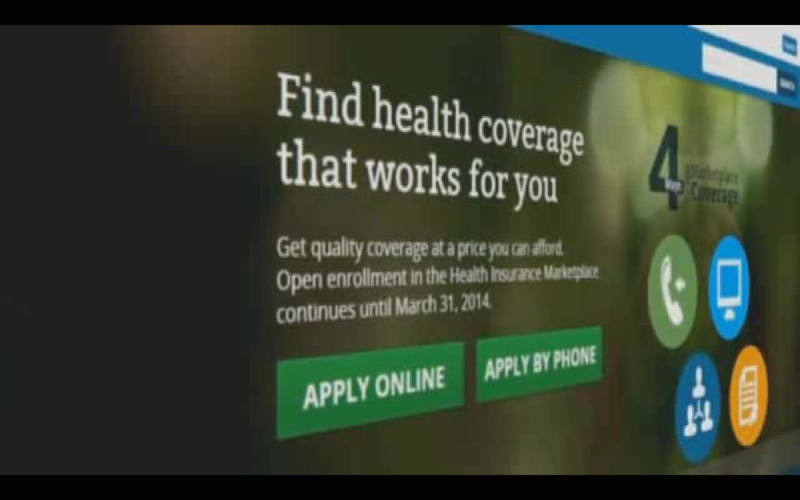 Frustrated over ObamaCare political ads that are slamming Democrat Senators running for reelection, Senate Majority Leader Harry Reid (D-NV) called Americans appearing in the ads liars. Judging by a recent poll on ObamaCare, it’s clear Reid should be very concerned. A new Rasmussen poll found one third of likely voters believe ObamaCare has negatively affected their lives. The poll also reported that 56 percent of likely voters have an unfavorable view of the law compared to 40 percent that hold a favorable opinion. Reid is deeply concerned over the prospects of Republicans taking control of the Senate after the midterm elections in November. As this poll shows, Reid should be worried. When a third of the people believe a law has personally harmed them, it’s time for politicians that backed the law to pack their bags. Calling Americans liars will only boost the chances for a Republican takeover in the Senate.